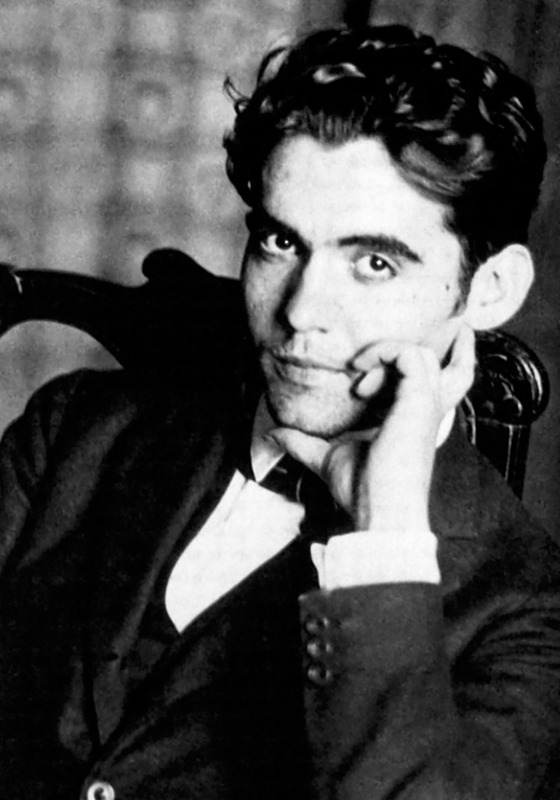 Desolation Row – Sig Nordal, Jr.
Lorca’s early poems are filled with elemental things, like a Miró painting—night, star, moon, bird—but they come with edges of strangeness and menace, like a Dalí painting—clock, knife, death, dream. He is never interested in just describing a scene. Instead, he begins to work on a set of associations, using echoes in the patterns of sound and sometimes a strict metrical form as undercurrent, thus suggesting a sort of ease or comfort at the root of the poem so that the branches can grow in any direction, with much grafting and sudden shifts, as his mind, in free flow, throws up phrases that, however unlikely, he allows in, thus extending the reach of the poem, or at other times pruning it briskly back.